For over 50 years, we have maintained a high-class service, supplying parts and spares to a wide array of customers around the world. 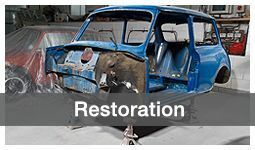 Whether you’re looking to repair your Mini, to customise it or even to build your very own from scratch, you can feel rest assured that we are able to supply whatever you need. The mini is a true British icon; its invention was as a response to the Suez Crisis and subsequent fuel rationing of the late-1950s. The Mini quickly grew in popularity during the ‘Swinging Sixties’ when British culture was rich in art, music and fashion. As the vehicle that got anyone who was anyone around, the Mini was at the heart of this cultural revolution. But that’s only half the story, of course – the unvarying popularity of the Mini throughout the last five decades has been its ability to offer a fun, exciting driving experience. The innovative design allows for a front wheel drive and a transversely mounted engine, which in turn enables a relatively decent engine to be fitted into such a small car. 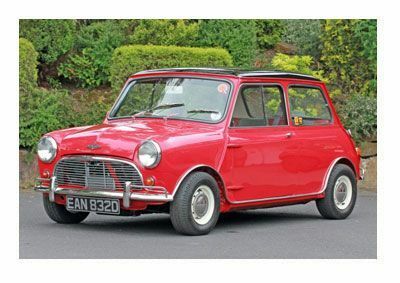 This ‘bigger on the inside’ quality was also reflected with the interior; the clever design of the Mini to comfortably fit in 4 people in a 10ft-long, 4ft-wide frame astounded many during its early days. Despite its mass production days being well and truly behind it, the love for the classic Mini have never waned. This is why we at Mini Sport are delighted to be able to offer a complete service when it comes to providing spares and parts. As Mini specialists, we ensure that all the products that we retail are rigorously tested, providing you with the satisfaction in knowing that you will receive true value for money. 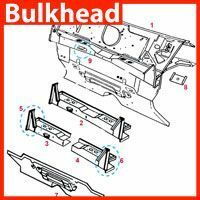 An Extensive Range of Mini Parts and Spares. Ever since our opening week of trade back in 1967, the dedicated team here at Mini Sport have maintained the same ‘high-quality products, at the right prices’ ethos that makes up the DNA of our business. 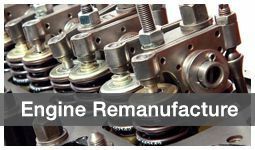 One of the best aspects about this special little vehicle that we love is its ability to provide cost-effective value to their owners – something that we are determined to reflect in the parts and spares that we retail. Our extensive product range has been specifically designed to maintain the prestige and history of the Mini, yet be distinctive enough to allow you to bestow your own personality in creating your very own. Whether you want to make a stylish statement with the addition of luxury, retro accessories, to refine the traditional look of the interior/exterior – or even to tap into the Mini’s natural racing ability, our range of sporty trimmings and performance enchantments will help to bring your Mini to the standards that you should be expecting. Why not take a look around our website to find your ideal parts and spares? •	Mechanical Parts – If you’re looking for Mini brake parts, electrical and lighting spares, engine components, any tools you may need (or in fact, any other component imaginable) we have an extensive selection of mechanical parts that will get your Mini up-and-running. 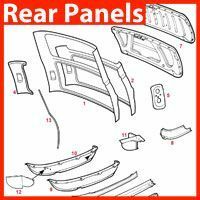 •	Interior Trim – Need to replace your Mini seatbelts? Looking to improve your dashboard? Want new seating installed? Amongst our interior trim range, we will have anything and everything for you to customise the inside of your Mini. •	Tuning & Styling – If you are indeed looking to place your own unique customisation on your vehicle, then our range of parts and spares can help you give your car a tune up and style. Whether you’re looking to replace wheels, their arches or the tyres that help them to run, air filters to keep debris away from the engine, or even a roll cage if you’re particularly into your Mini racing; we will have something that will help you to achieve your ideal design. •	Body & Panels – The iconic image of the Mini is summed up by its unique look; as Mini specialists, we have a wide range of customisable body and panel parts that will help you to create your perfect Mini. 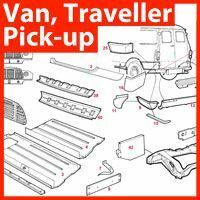 Whether you need anything from a spare Mini badge to floor and roof panels, right through to a complete (and genuine) Mini body shell from various models, our range will have whatever you need. 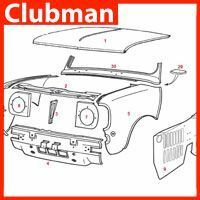 •	Part Selector – Our part selector breaks down each part that you need, in order for you to put together your ideal Mini. 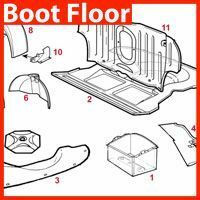 Simply select the parts that you’re looking for on our handy diagram and our guide will give you an extensive lowdown on the items that you need/are available. 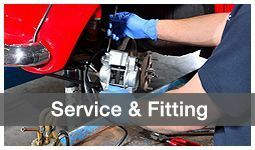 Aside from our parts and spares service, we also operate a popular Mini servicing and MOT test. Our experienced and trained Mini specialists are even able to undertake a visual health check of your Mini, which comes with a free, no-obligation estimate of the parts and servicing your vehicle may need. Why not get in touch with us today to learn more? Need To Learn More? Get In Touch With The Mini Parts Experts Today. 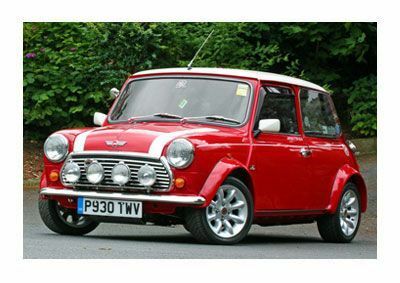 Please feel free to take the time to browse our extensive collection of mini parts and spares. If you have any enquiries about any aspect of our products and services, then why not get in touch with our Mini specialists today? 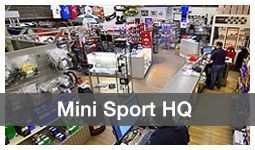 If you’re based in the UK, give us a call on 01282 778731 or you can send us an e-mail to hello@minisport.com. If you’re based outside of the UK, please visit our contact page to see further details of how you can get in touch. 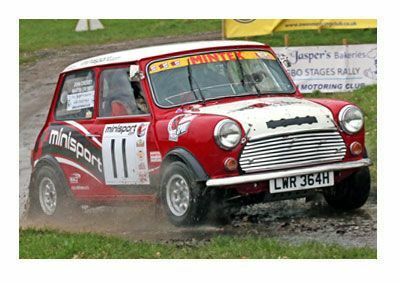 This weekend saw 21 of our Mini crews take on Weston Park Estate in Staffordshire to compete in the AGBO Historic Stages for the 1st Round of the 2019 HRCR Mini Sport Cup. Competing over 10 stages, our Mini crews got off to a strong start despite the slippy conditions. This year also saw the return of the dreaded Water Splash! Back in December we were tasked with completely revamping a sorry-looking Mini Van for new owners Interior Workshops of London, who wanted to use the Mini as a new works Van for visiting customers. 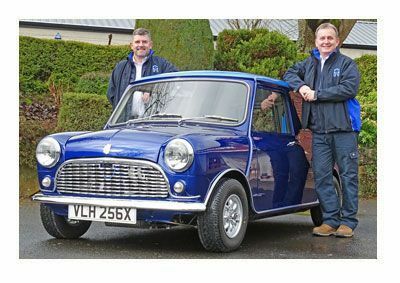 This 1981 Austin Morris Mini Van has been completely transformed by us here at Mini Sport, check out the full process we went on over on our blog! 60 Years Old in 2019! 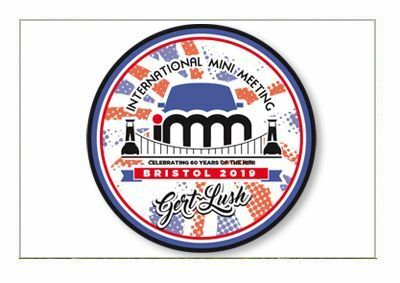 With 2019 marking the 60th-anniversary of the Mini, it is somewhat of an exciting time for enthusiasts across the country. Many events are planned at numerous fairs and rally events. For fans, there are all sorts of Mini accessories and merchandise to show their support with. This is why we’ve put together a list of great items in this blog that YOU too, as a Mini fan, can check out. We were recently approached by BMW as the only people who could help in the making of their new advertisement, set to be a homage to the iconic Mini's victory at the 1964 Monte Carlo Rally. Providing & prepping Paddy Hopkirk's Minis, and supplying crews, drivers and expertise... It was time for us to show the World what Mini Sport could really do! 2019 will also be the Mini's 60th Birthday and to celebrate, we will be holding a huge Birthday Party on Sunday 11th August, where the Show will take on a slightly different Format and Day Visitors will be allowed.